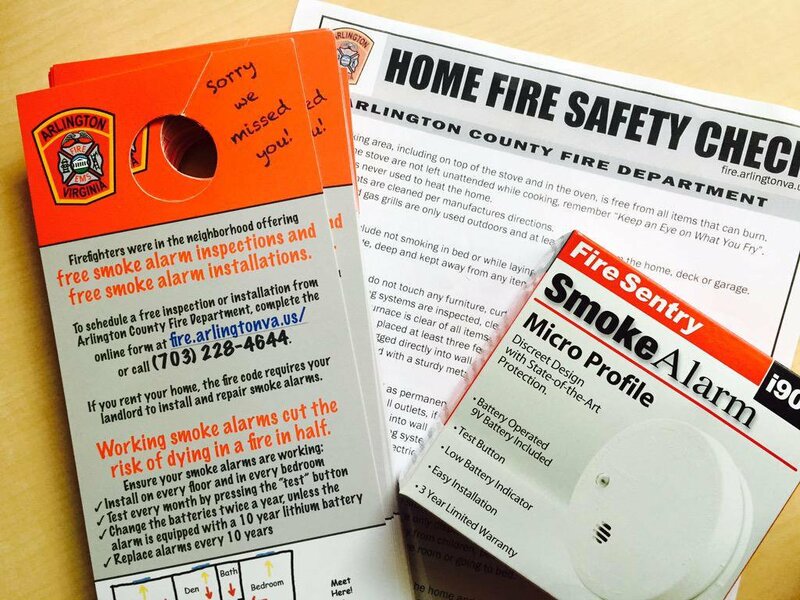 Operation Firesafe provides free smoke alarms to Arlington residents. Please note, if you rent an apartment or house in Arlington, the owner or management company is responsible for installing and repairing smoke alarms. If you don’t have a working smoke alarm, contact your neighborhood fire station or complete this form. The Fire Department will contact you to make an appointment to install your smoke alarm.